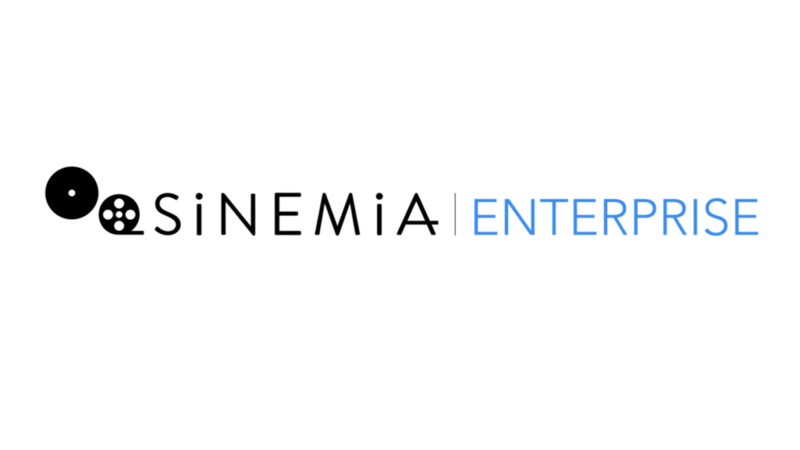 Sinemia Enterprise offers an end-to-end solution that manages every aspect of the theater’s subscription program, including iOS and Android apps, monthly/annual payment processing, CRM tools, customer retention and fraud detection systems. The platform supports all screen formats, including 2D, 3D, IMAX, 4DX and more. Theaters can customize their programs to create any plan they’d like, with any kind of ticketing or pricing limitation, including plans for couples and families. Like all of Sinemia’s plans, the system supports advance ticket purchase and box office ticketing. Sinemia’s technology allows movie theaters to integrate their subscription service into the theater’s own point-of-sale system so that subscribers can buy tickets and reserve seats in their app without needing a physical payment card. One of the biggest concerns when launching a ticket subscription program is the threat of fraud, as affordable movie tickets pose a tempting target for scalpers and scammers. Operating in five countries over the last four years, Sinemia has uncovered over 2,000 variations of fraud and improved its fraud detection systems accordingly. Sinemia Enterprise is built with the same technological safeguards to protect theater partners from fraud and potential financial losses. Sinemia is currently working with major theater chains in the U.S. and abroad to create subscription programs set to launch later this month. Theaters can visit Sinemia’s white-label program website to launch their own subscription programs: www.sinemia.com/enterprise. Sinemia is committed to growing the movie subscription economy and to helping movie theaters develop customizable subscription plans, which can help them create a more loyal customer base. Since 2014, Sinemia has grown its movie ticket subscription service in five countries to include affordable tiered plans, couple and family plans, as well as a sustainable unlimited plan, all catered to the modern moviegoer.